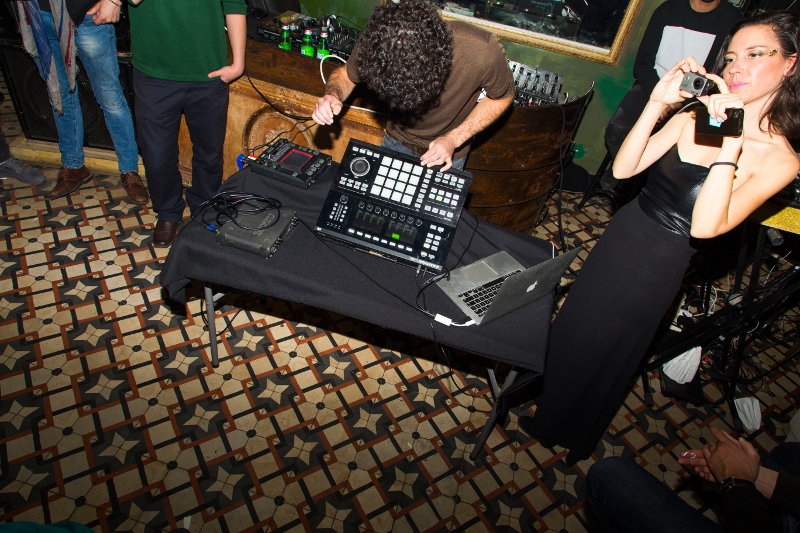 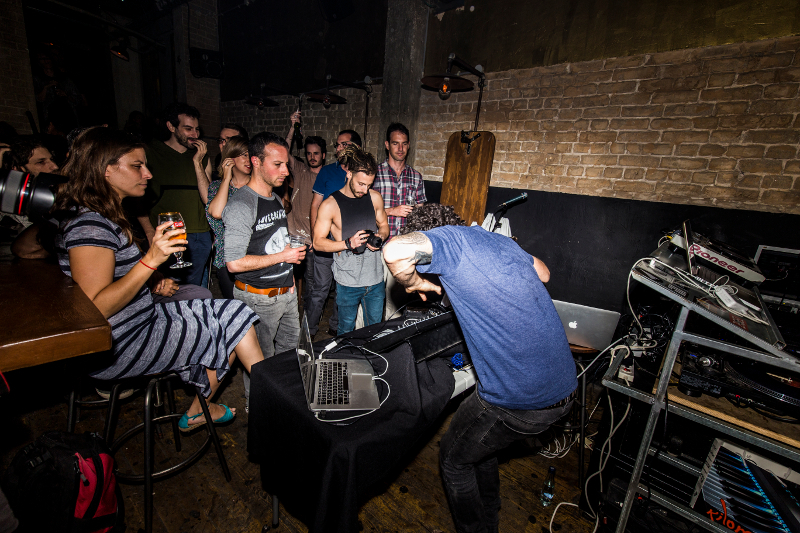 Gidon is an Electronic musician from Tel­-Aviv, Israel. 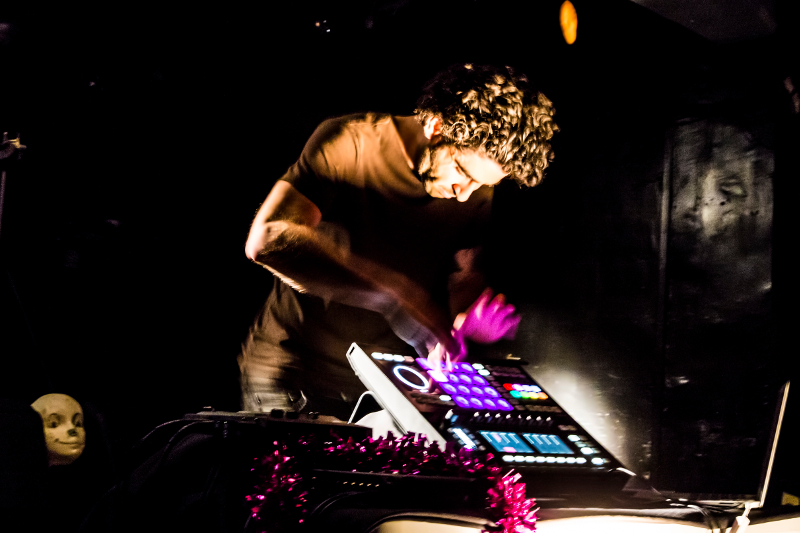 Schocken's performance blends together several different musical genres with live beats an electric guitar and visuals that seek to take the audience on a surreal journey. 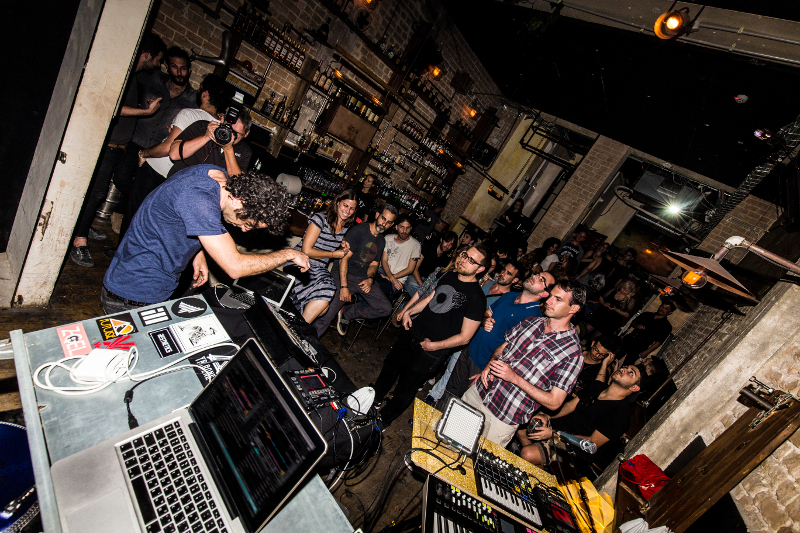 Based out of Tel Aviv, Gidon Schocken has been creating music most of his life. 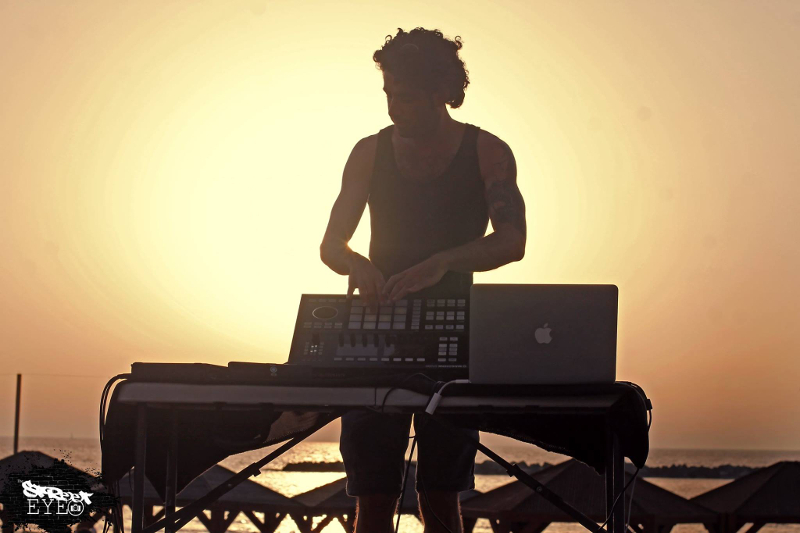 After playing with several bands and various projects, performing locally and abroad he has embarked on a solo project which focuses on electronic music, although his main purpose is to try to sound as acoustic as possible, sampling and modulating mostly live instruments. 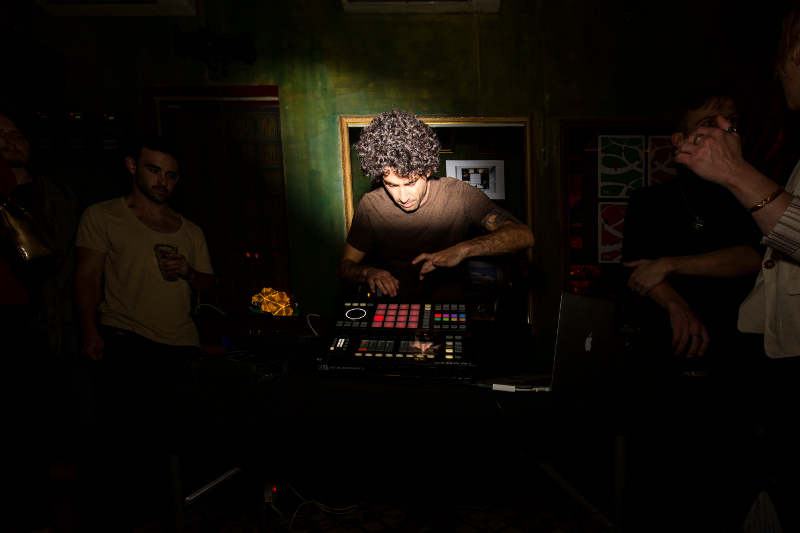 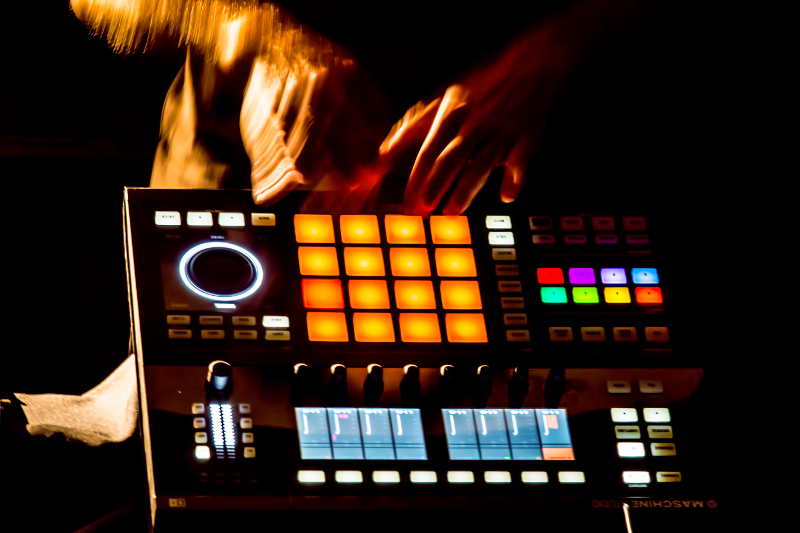 Influenced by several musical genres and bands such as Massive Attack, Throwing Snow, DJ Shadow, Lorn, NosajThing, Gidon seeks to create dreamy beat driven tracks that take you on a journey and feel immersed in sound. 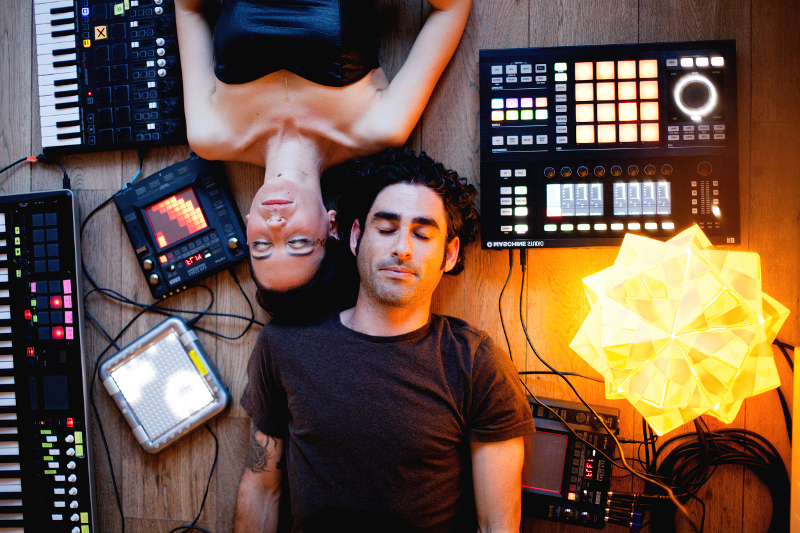 Schocken's latest single "Sunn" features singer Afik Doari and is accompanied by a music video directed by Stephan Stelman. 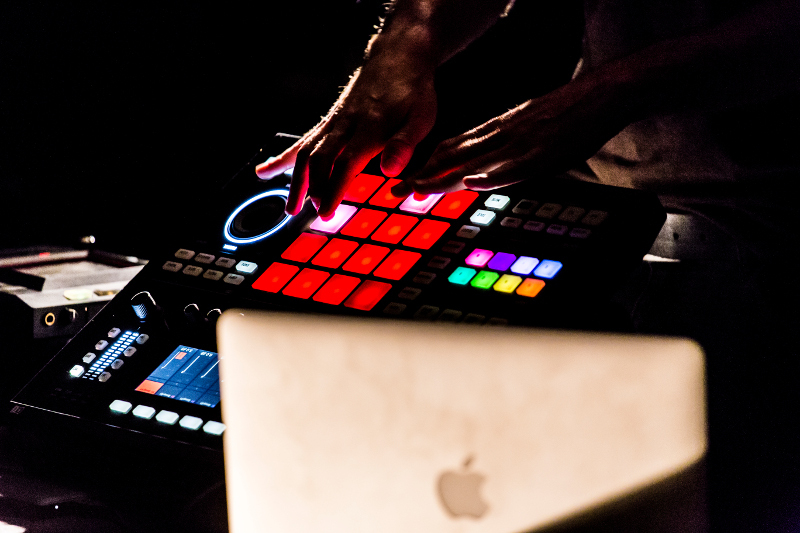 This single is marking an upcoming Album accompanied by a Live performance which will be launched June 2019.